Note: The answer is no. This loving son who was just doing his best. The guy being called out for holding an ice cream like someone from another planet. This store that couldn’t tell the difference between fruit. This person who couldn’t figure out a Babybel. This guy who got confused by the concept of a cereal bar. This dad who didn’t know that you have to take the cheese out of the paper. This little brother who took being a picky eater to a brand new level. This person’s mother who fought the laws of physics and lost. 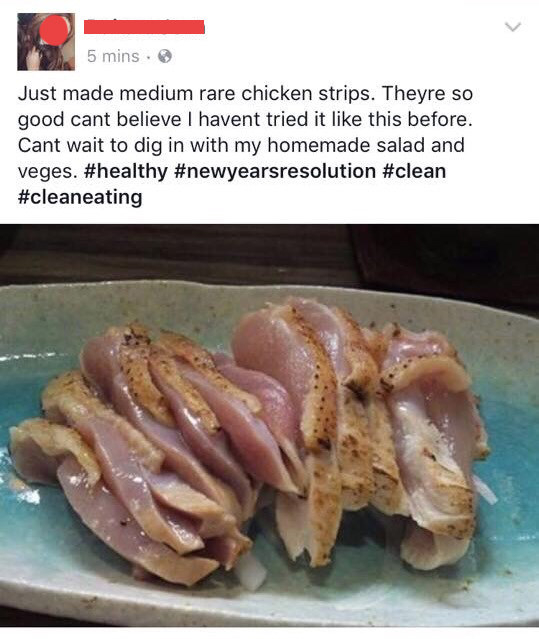 This amateur chef who should stay out of the kitchen. 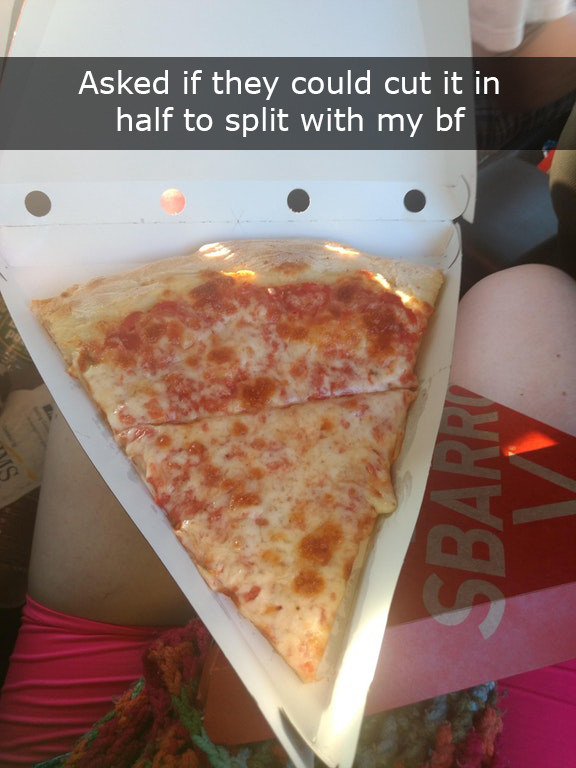 This pizza restaurant who decided that this was the best way to slice a pizza. This restaurant that left the seasoning unopened. And these tourists who thought they ate a lion for lunch.